I was sworn in as a Colorado State Representative on November 13, 2017. During my first year in the legislature, I had the honor of serving on the House Judiciary Committee, the House Agriculture, Livestock & Natural Resources Committee, and the House Transportation & Energy Committee. I was the primary sponsor of twelve bills and six of them were successfully passed and sent to the Governor. On November 6, 2018, the voters of Eagle and Routt Counties elected me to a two-year term by a margin of 60%-34%. During the 2019 Legislative Session I am proud to serve as the Chair of the House Rural Affairs, Chair of the Capital Development Committee, and as a member of the House Judiciary Committee. You can read more about my bills at my general assembly webpage. I am a third-generation Coloradan who had the ultimate privilege of growing up in Routt County. My childhood was full of the best experiences that the Colorado mountains could offer. 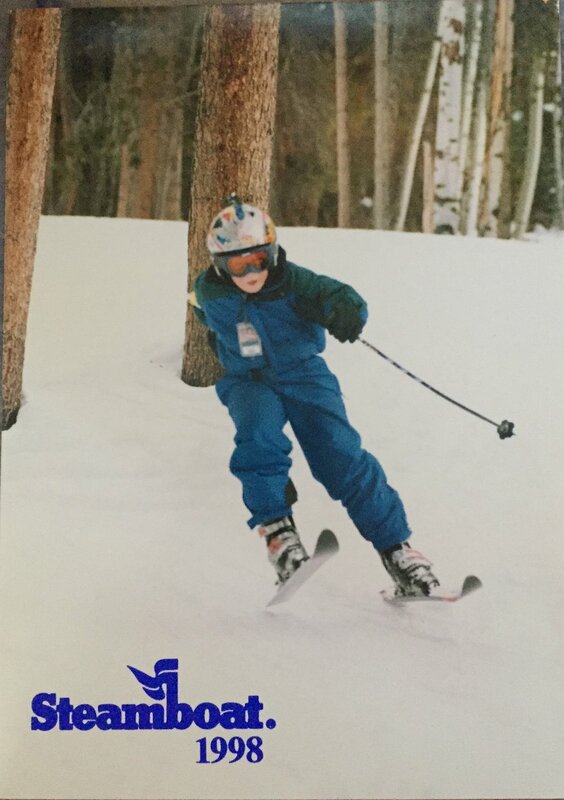 From practicing ski racing under the lights of Howelsen Hill to hiking the beautiful trails in the Gore Range and the Flat Tops, I was one lucky kid. My three siblings and I were truly fortunate that my parents chose to raise us in the Yampa Valley. I attended Soda Creek Elementary School, Steamboat Springs Middle School, and Steamboat Mountain School. While attending Boston College, I was inspired by the candidacy of Barack Obama and his promise to do big things for our nation. As a result, in 2008, I took a semester off of college to return to Colorado’s Western Slope as a community organizer for his campaign. I opened and ran the Steamboat office -- the first ever presidential field office in the region. I dedicated my life, seven days a week, for months on end registering new voters and organizing volunteers around a vision for our country’s future. My work took me to living rooms in Yampa, coffee shops in Avon, Steamboat’s community center, and to the doorsteps of voters all over western Colorado. After earning my college degree in 2011, I returned home to become the Western Slope field director for President Obama's re-election. I led over thirty staff members in sixteen offices across twenty-two Colorado counties, including Eagle and Routt. My team and I were responsible for registering thousands of new voters, having tens of thousands of voter conversations, and activating volunteers across the region. After my work in politics, I graduated law school at the University of Colorado (Go Buffs!). While attending law school, I worked for State Representative Mike Foote as a legislative policy analyst where I saw first-hand how the Colorado State House works and what it takes to be an effective legislator. I also worked for the state's attorney general and as a student attorney representing indigent citizens who were charged with crimes and could not afford an attorney. After school, I moved back to the mountains. 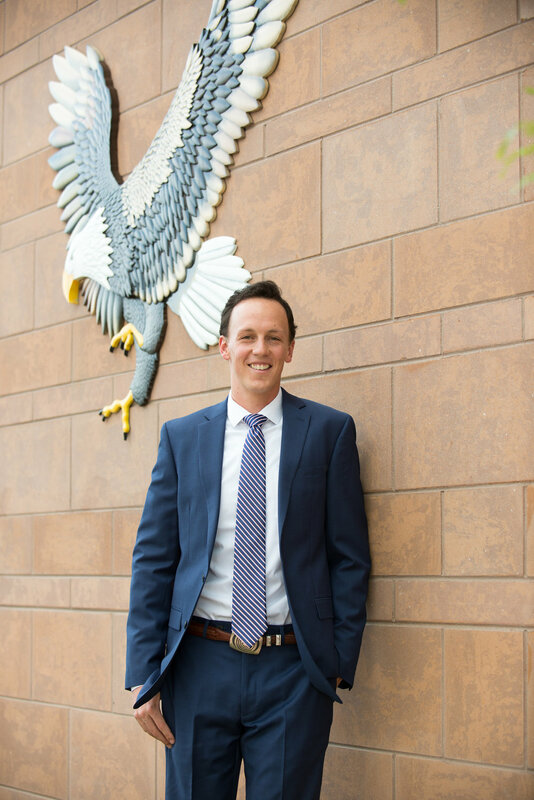 I now have the privilege of focusing on common sense results every day when I go to work as a Deputy District Attorney for the people of Eagle County. My work includes prosecuting felony and misdemeanor cases including domestic violence, drugs, theft, DUI's, and many other crimes. I prosecute cases across the entire county, including traveling to El Jebel to cover the Roaring Fork Valley court docket. When I enter the courtroom each morning, I am dedicated to finding the most just and productive outcome for the victims, the defendants, and the people of the county I represent. I love my job because I am able to focus on doing the right thing for the community and helping people during some of the most difficult times of their lives. My fiancé, Sarah, and I live in the Town of Avon. We love enjoying all of the outdoor activities that make Eagle County such an amazing place to live, from skiing some of the world's best slopes to hiking in our beautiful public lands. I also travel frequently to the metro area to spend time with my little "brother" Ruben who I have mentored through the Big Brothers Big Sisters program since 2013 and I was thrilled to see him graduate high school in May 2018. My parents, Stu and Lulu, live in Steamboat Springs. My sister Cassady is a public school teacher in Steamboat Springs and my brother Hig is a professional ski racer based in Steamboat Springs.